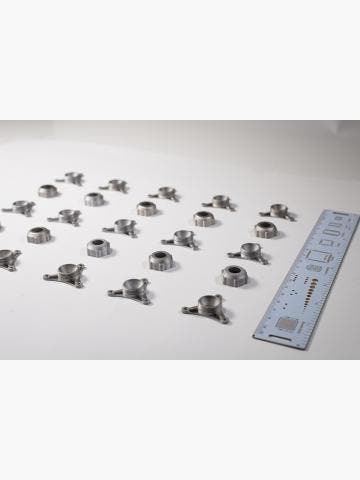 Polish tech company 3DGence is a relative newcomer to the 3D printing scene. Founded in 2014, they stand out with their range of Fused Filament Fabrication (FFF) 3D printers developed for professional use. These are renowned for their reliability and repeatable performance. 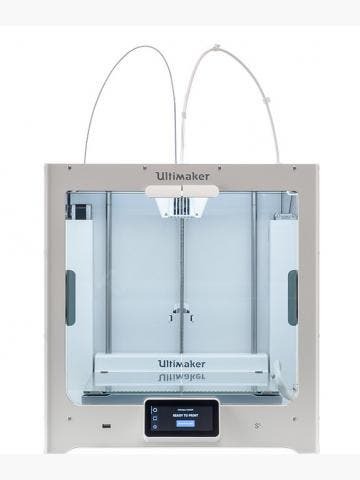 The latest model, the F340, has interchangeable modules (hot ends) so you can print with a wider range of high-performance materials such as PEEK. 3DGence has manufactured 3D printers since 2014. The company was founded by tech entrepreneurs Roman Foltyn and Grzegroz Kowalczyk. It is now part of the Michał Sołowow Group, with Michael becoming an investor in 2015. The company’s first 3D printer, the 3DGence ONE, was designed by co-founder Dr. Roman Foltyn and further developed by the talented 3DGence team. The printer was several years in the making and came to market in 2016. The ONE was a success and formed the basis for the company’s second 3D printer, the DOUBLE P255. The P255 is a dual-extruder FFF 3D printer, offering the ability to print with both a primary material and a support material. Swappable hot ends, autocalibration and an interchangeable heat bed made this a hugely popular machine in workshops. 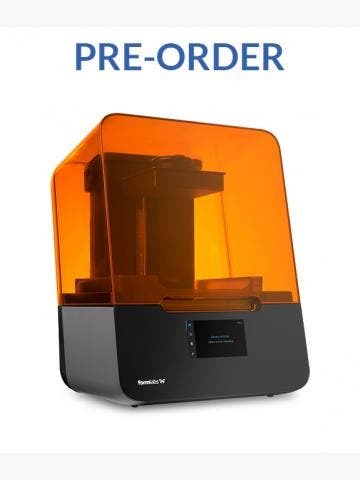 3DGence’s latest 3D printer, the F340, produces the most reliable and repeatable results yet and boasts interchangeable modules (hot ends) so you can print with a huge range of materials, from standard ABS to high-temp PEEK. There’s three interchangeable modules to configure allowing you to control the process. This is also one of the first 3D printers to have a controlled humidity chamber for loaded materials.